Anyone know a white aluminium Austin ’65’ registered TH 4603, a Swansea number plate, first registered 7th July 1934, car no. B9-4607, Engine no. 190899, with sports head and manifold, synchro on 3rd and 4th only. The then-owner says “It was sold to a Doctor from Cardiganshire in about 2001 or 2002 as a non runner then needing work to be done, but up to 1986 it was a runner. Had a 3 bearing crank I think. 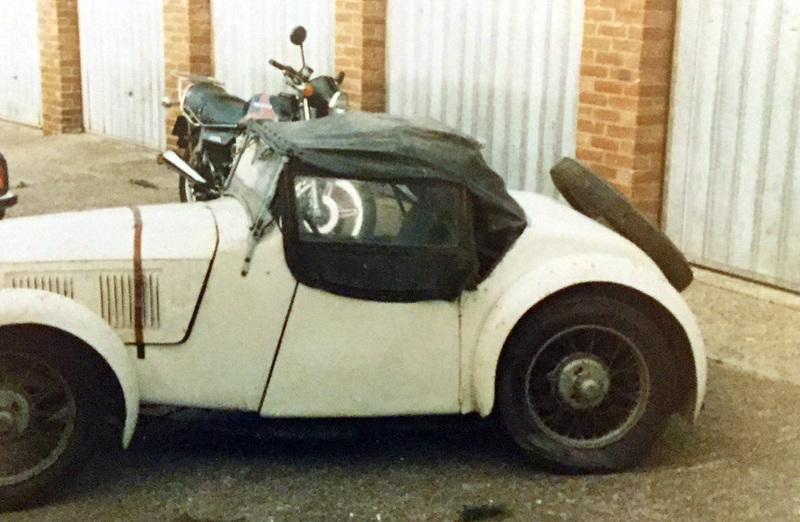 It was my first car that I learnt to drive in, and went like a rocket!” He has found an MOT or two that may be of some use to the present owner. As it was originally registered in Swansea, sold in Pembrokeshire to Cardiganshire, it had not exactly travelled far in its 65 years!